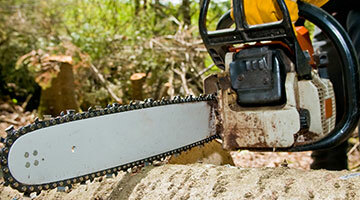 We are experts in tree removal, trimming and pruning. In addition, we offer emergency services, utility line cleaning, Emerald Ash Borer/Tree Azin treatments, tree cabling and vista clearing and lot improvement. We’d love to hear them. 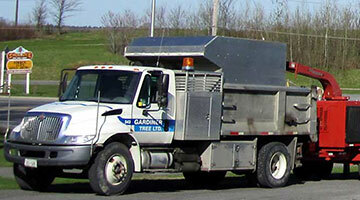 Our years of experience in tree health, trimming and removal together with our work on big, tough jobs provides you with a wealth of expereince to apply to your next project. 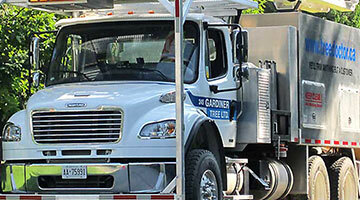 Our Emergency Response System is in place to deal with emergencies such as damaged or fallen trees. We are experienced in handling these situations and will assess your situation for priority response by our crew.